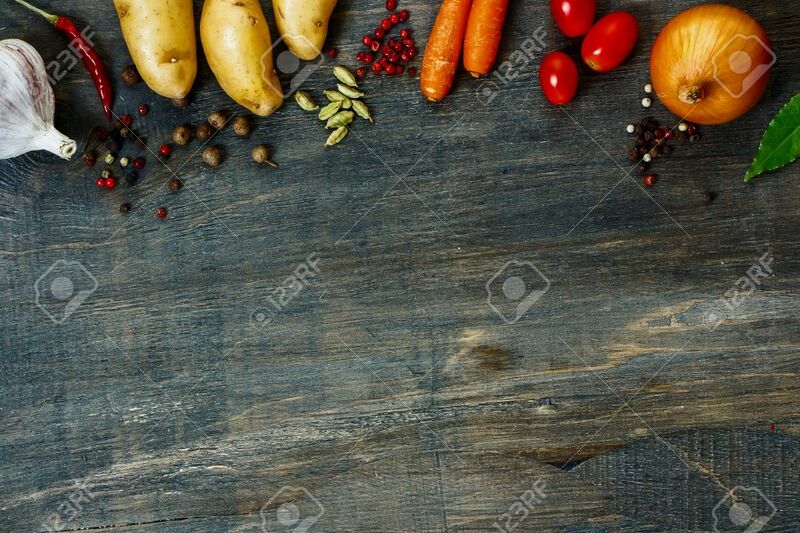 Design Background Vegetables With Space For Text. Healthy Food From Garden. 免版權照片，圖片，畫像及圖片庫. Image 47984336. 版權商用圖片 - Design background vegetables with space for text. Healthy food from garden. Design background vegetables with space for text. Healthy food from garden.